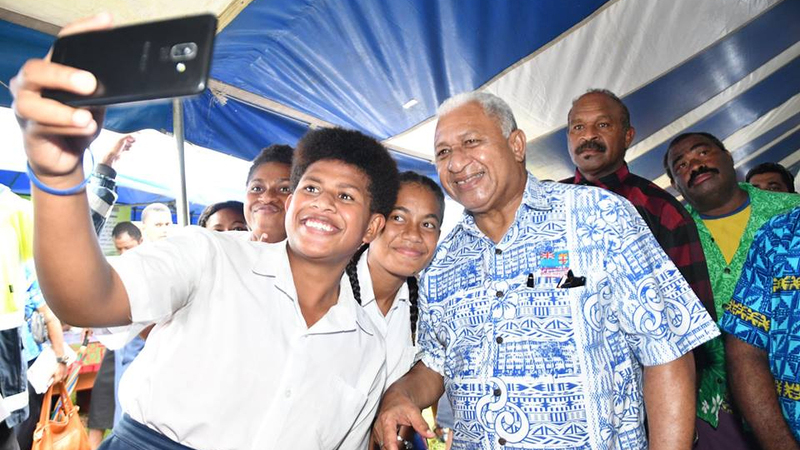 A question on whether Navosa could be made a province on its own was asked to Prime Minister Voreqe Bainimarama. The question was asked during a Talanoa session in Keiyasi, Sigatoka. Nadroga-Navosa is one of the fourteen provinces of Fiji and one of eight based in Viti Levu. 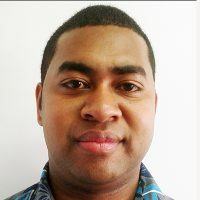 Keiyasi villager, Epeli Navukula says that for many years – they have been trying to make Navosa a province of its own. Responding to the question, Native Lands Trust Board Commission Chair Ratu Vananalagi Vesikula says that it’s not an easy topic to discuss. Ratu Vesikula says that it would be best if the elders and villagers of Navosa sit together and have a proper discussion with the Native Lands.